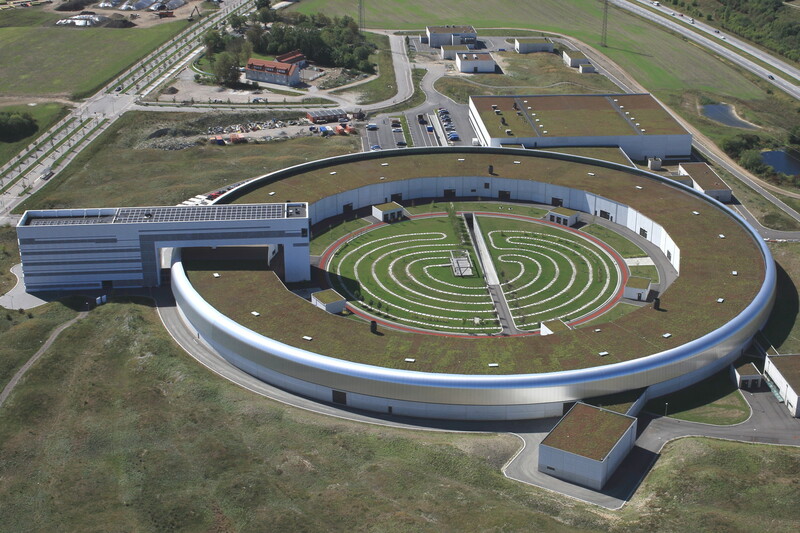 Presently there are nearly 40 operating synchrotron radiation sources in the world with a large scientific user community. There are also several more synchrotron radiation sources in different stages of design, construction and commissioning. These workshops established a forum where the experts of radiation safety at the synchrotron radiation sources can meet and discuss the specific radiation safety and protection issues of the facilities. This kind of dialogue immensely benefits the design, operation and upgrade of the present and future synchrotron radiation facilities and beamlines. Early registration and reception, with tour at MAX IV, will start on Tuesday, May 21 at 16:00 at MAX IV.